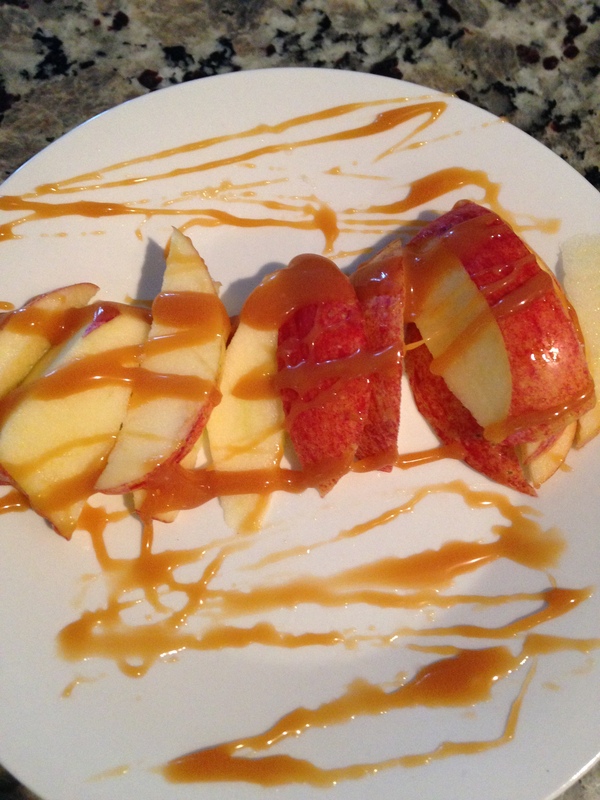 Homemade Caramel…need I say more! 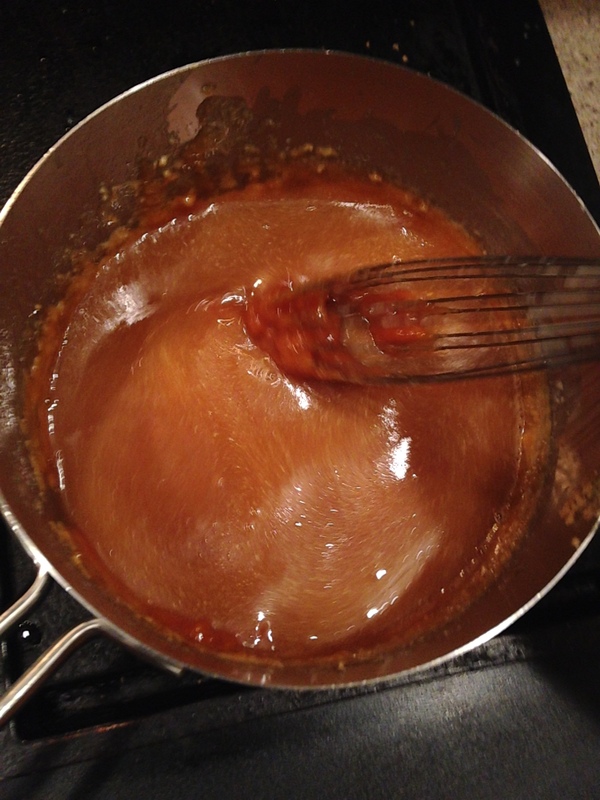 I will say once I began making this recipe, any other store-bought caramel is such a disappointment. 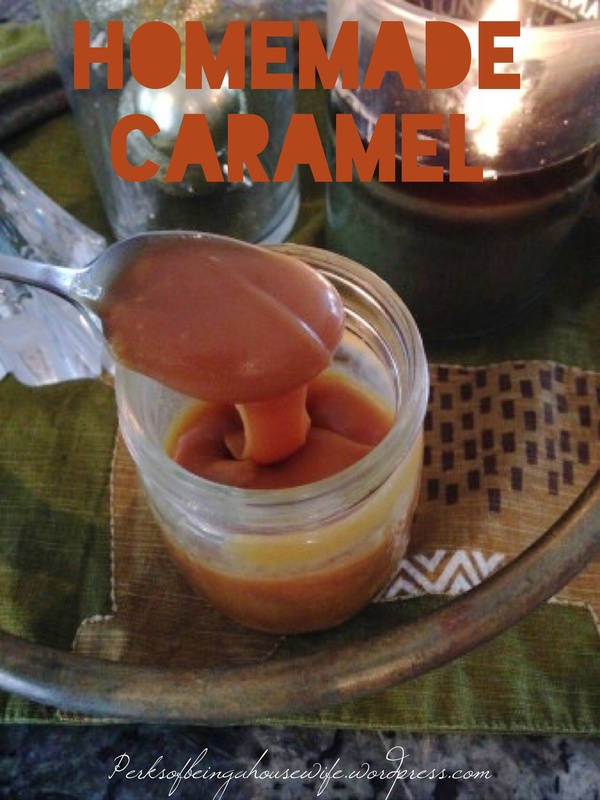 With the holidays, homemade gifts, caramel hot drinks (here)…this is a must. Thank you to my amazing friend Kimber for showing me this recipe and leading me to consuming entire batches by myself. 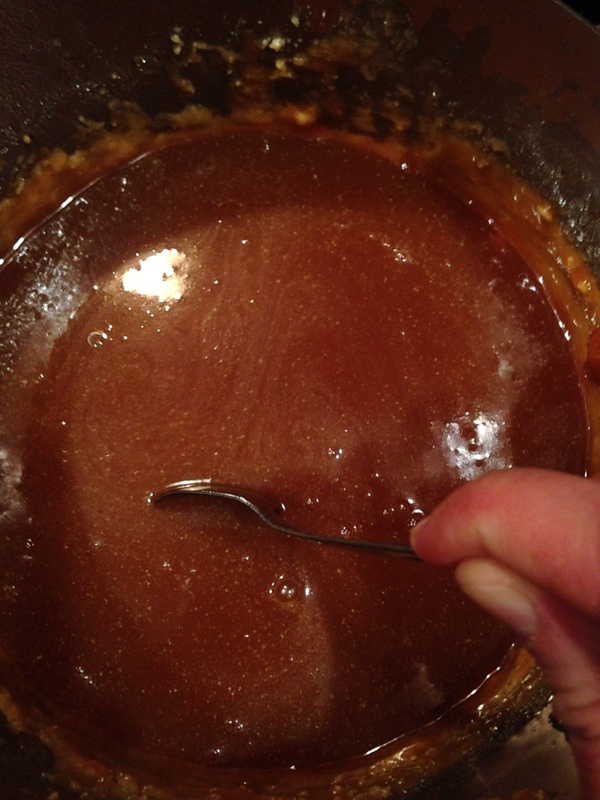 First in a medium saucepan melt down the sugar over a low to medium heat. Make sure you continuously stir so it doesn’t burn. 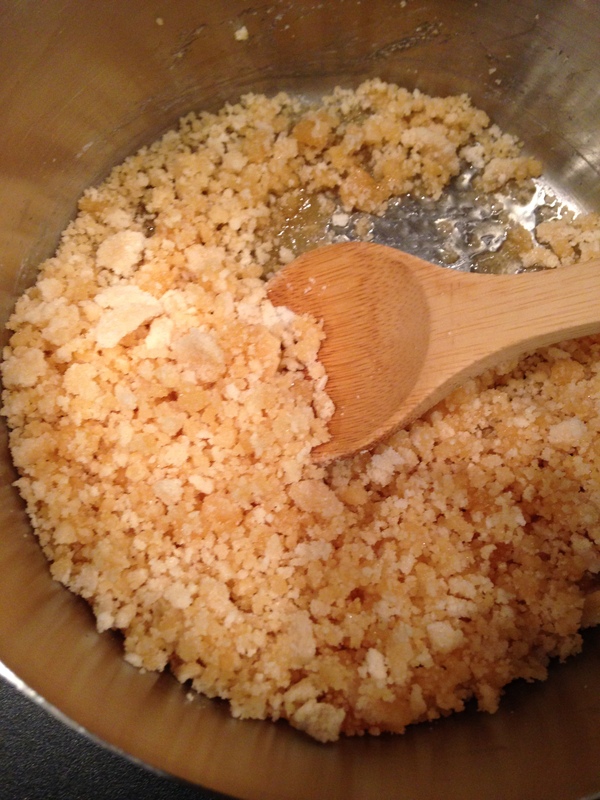 It will turn into hard clumps and then into a liquid, this does take time so be patient and keep stirring. 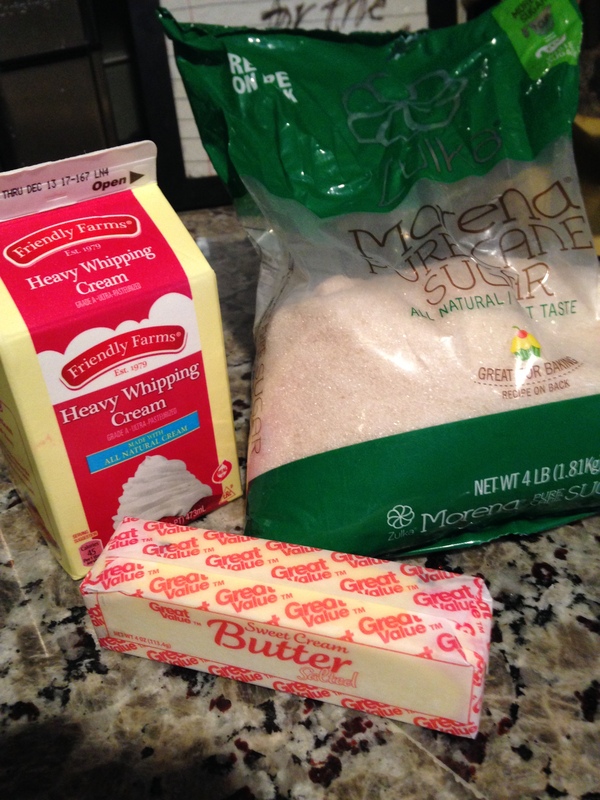 Once the sugar is liquefied, turn the heat to warm/low and whisk in the butter. It will boil up if your burner is too hot. So take the pan off the heat and return it until all the butter is melted. 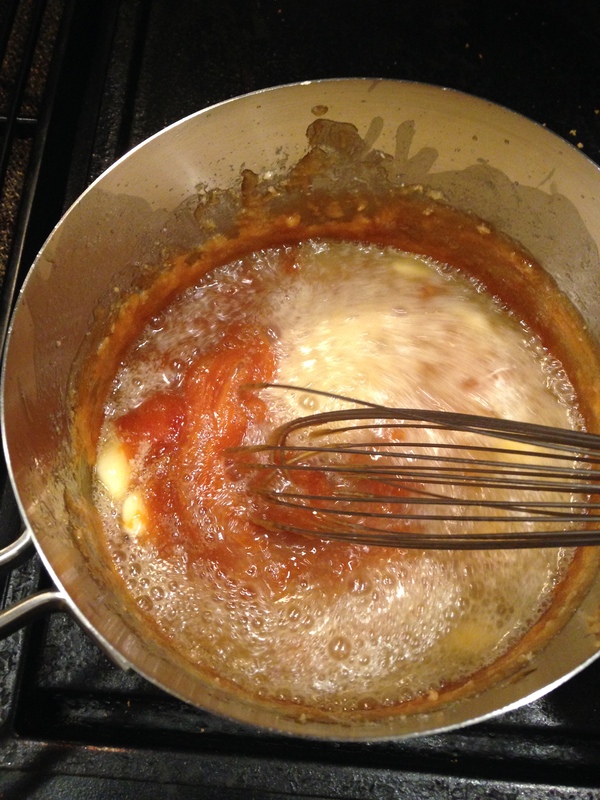 Once the butter is melted, whisk in slowly the heavy whipping cream. I think it works better if the cream is room temp or slightly warmed. Stir/whisk really well. Or put it in a jar and gift it! 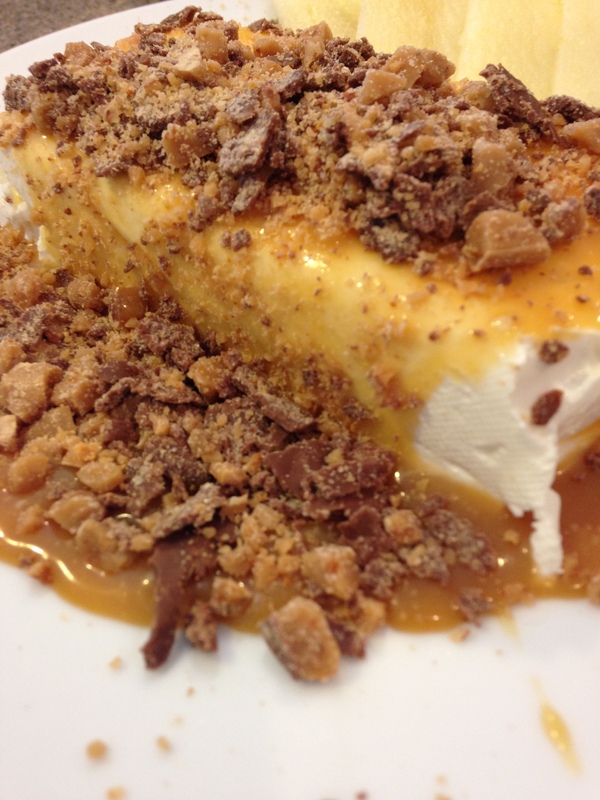 You can store the caramel in the fridge, but that’s if you have any left over. If you’re like me- there won’t be much to store! From one housewife who LOVES food to another- Bon Appetit!